The registration to professional workshops, held in January and organised by the Ukrainian Association of Rayon and Oblast Councils for its community, continues. Activities are free of charge. In January, workshops will take place in the Chernihiv, Poltava, Donetsk, Kharkiv, Zakarpattia, Lviv, Ternopil and Vinnytsia Oblasts. 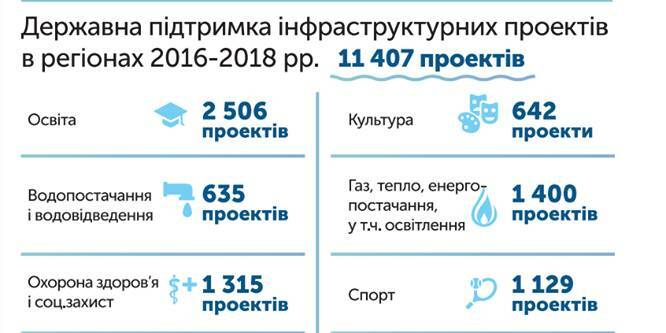 The topics are formed according to the results of the survey of local self-government representatives at the rayon and oblast levels. The format of events envisages explanations of legislation and practical exercises that are moderated by the experts. Participants will be able to get answers to questions related to the implementation of councils' powers in a certain thematic area. 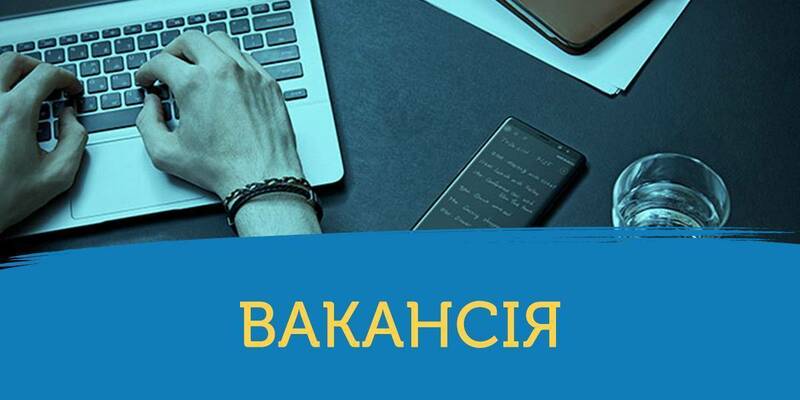 Specialised workshops will be held in the premises of oblast councils of a respective region, except for the Donetsk Oblast (the event will be held in Kramatorsk). You can register at the telephone number 044-484-05-66 or by e-mail uaror.pulse@gmail.com. When registering, it is necessary to inform name and surname, local self-government body, position occupied and a contact phone number. The events are organised within the framework of the USAID “Policy for Ukraine Local Self-Governance” (PULSE) Project, implemented by the Association of Ukrainian Cities in partnership with the Ukrainian Association of Rayon and Oblast Councils. Detailed information on dates and topics can be found in the infographics below.